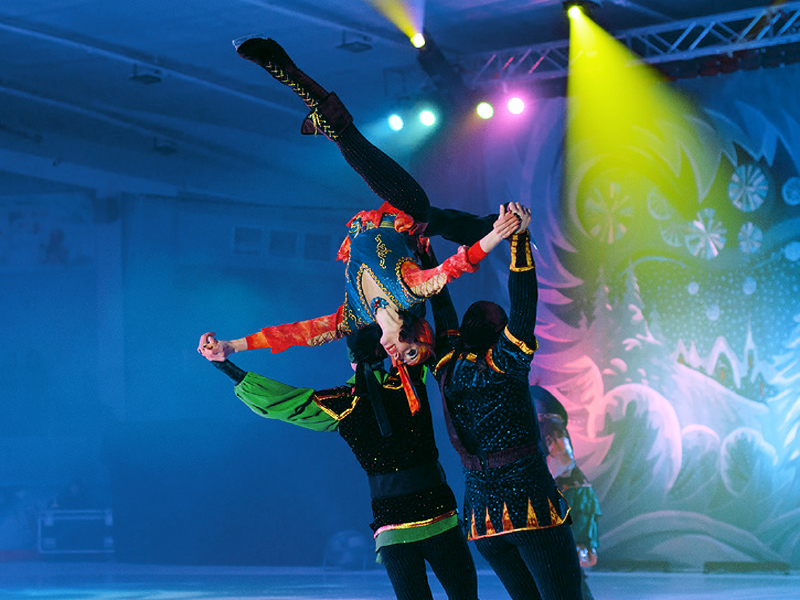 The Snow Queen ice circus show will tell a story of Gerda. 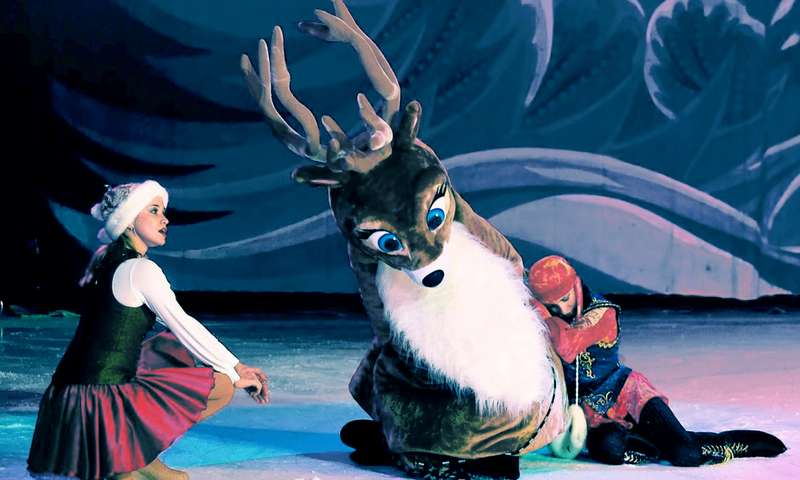 You will go along with the little girl in search of her best friend Kay, kidnapped by evil Snow Queen. 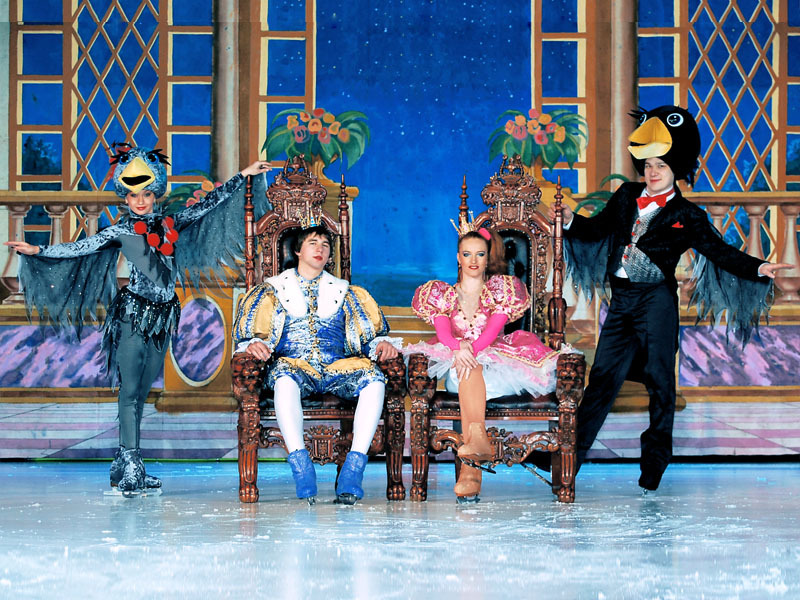 You’ll pass through a magical land full of fairy-tale characters. 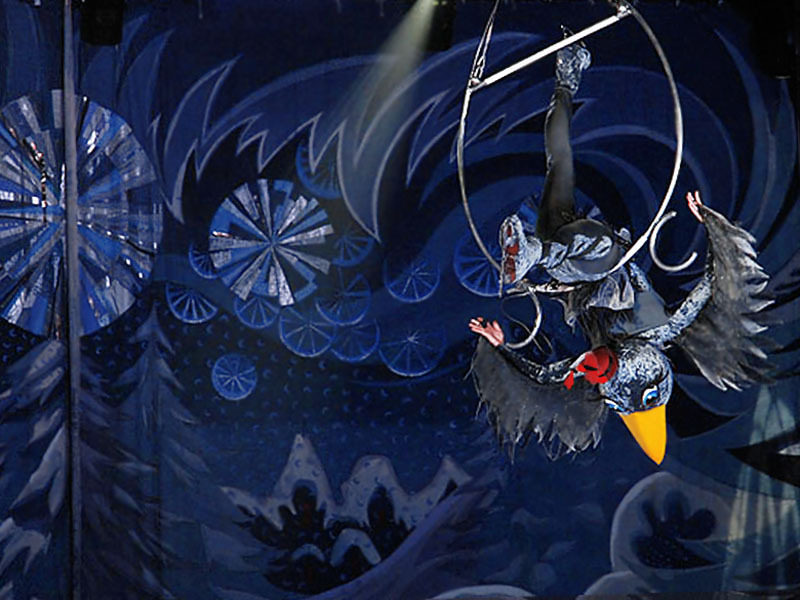 According to the laws of the genre, not only people, but also crows and even deer, can speak, skate and perform circus tricks. 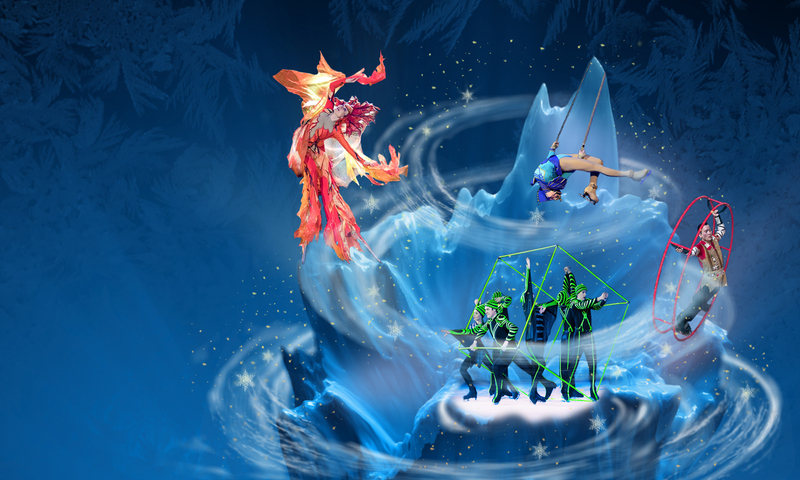 With the help of these skills, characters afterwards will uncover the story by Hans Christian Anderson. And some of them will help find Kai and save him from the Snow Queen. 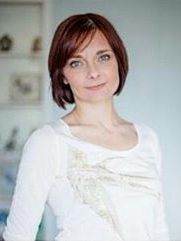 The show was produced in 2012 by the director Anna Barashkova. 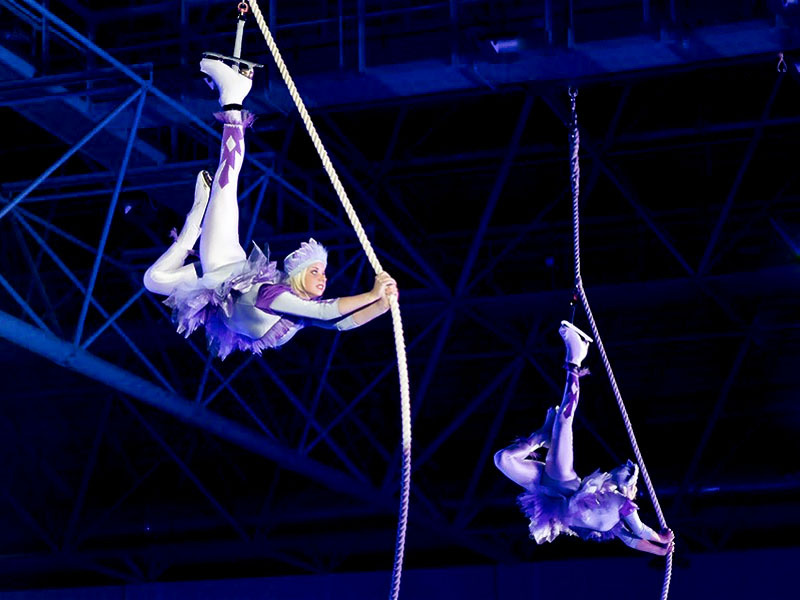 A unique circus show on ice with only 30 artists. They use all their skills to convey the nature of each character. 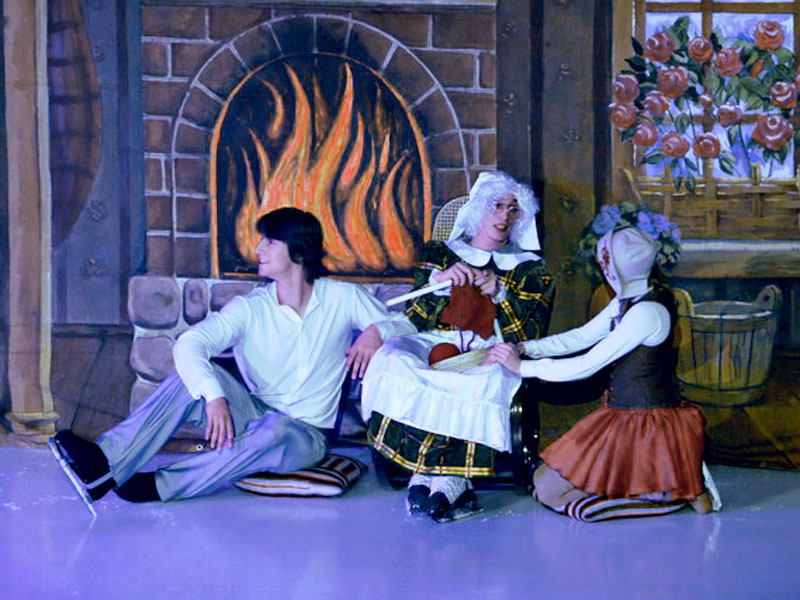 And create an atmosphere of winter fairy tale. 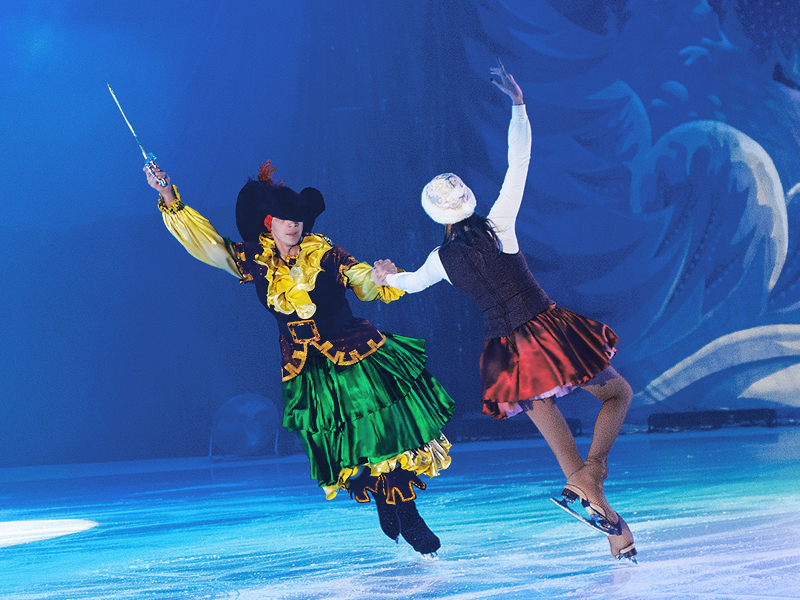 A specially composed soundtrack and lovingly painted costumes and scenery help them in this. 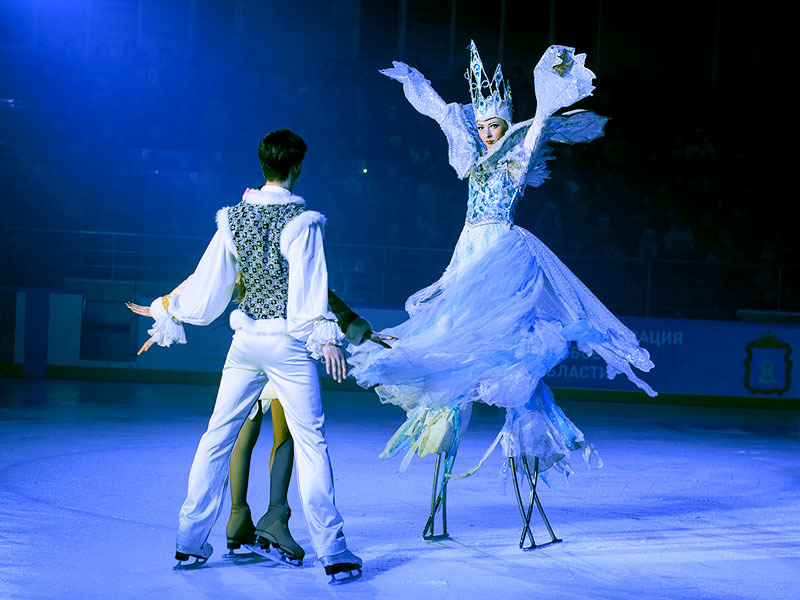 Despite the fact that the “Snow Queen” by Hans Christian Anderson is one of the leaders in the quantity of adaptations, features of performance of the Moscow Circus on an ice have allowed it to become one of the most popular ice shows in Russia. In 2015, the Art Event company re-produced the soundtrack for German spectators and organized a tour of Germany, which had a great success. Now we’re working on the English and Spanish versions of the voice acting. 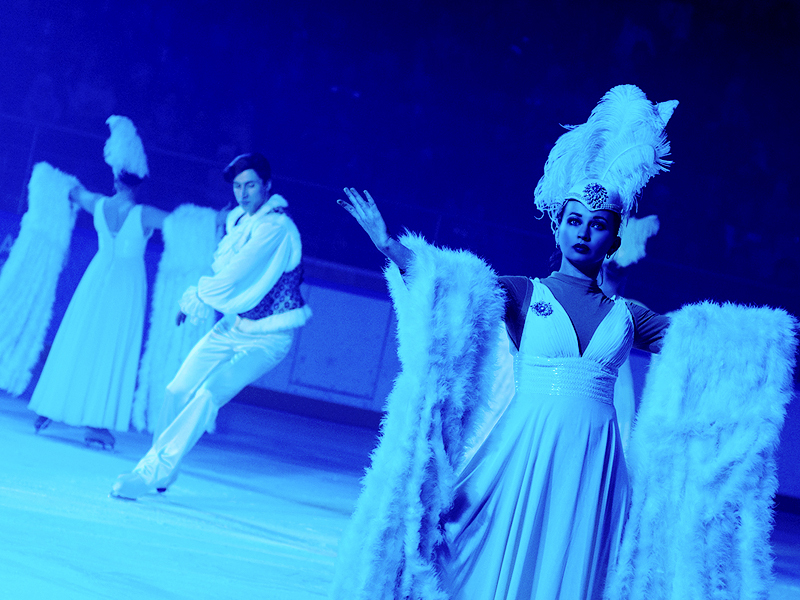 Moscow circus on ice show is not exclusively for children. Parents will not be bored on the show. Interesting fact. 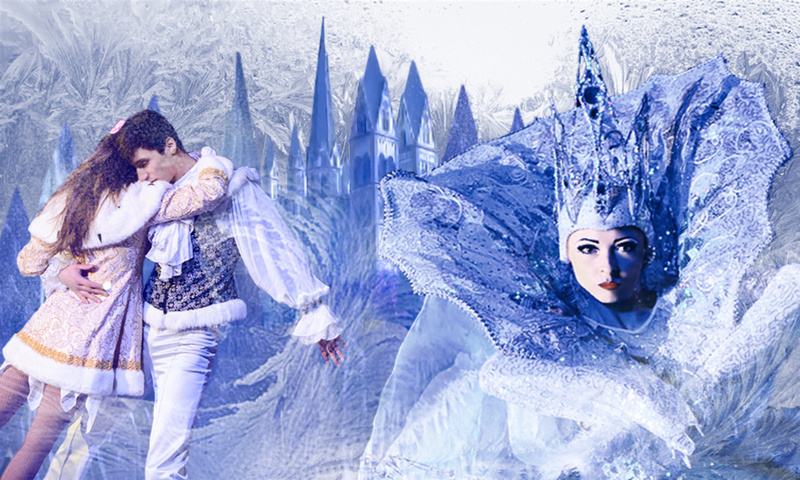 To create the image of the Snow Queen Anderson was pushed by his unrequited love. 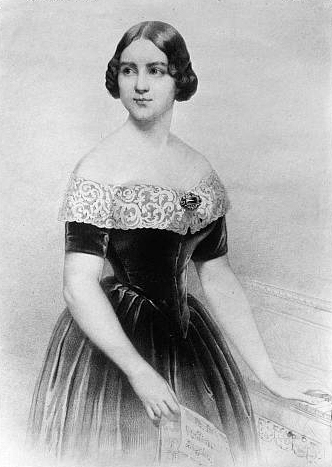 The opera singer Jenny Lind. After her refusal the writer created a character whose heart was as cold as ice.